The full report, available at www.nefe.org/early-warning-signs, documents new research funded by the National Endowment for Financial Education® (NEFE®) to identify very early financial skill declines in cognitively normal older adults funded by the National Institute of Aging of the National Institute of Health. IT IS INEVITABLE that people will see a decline in their financial skills and decision-making ability as they age. No one is exempt: Everyone experiences normal cognitive aging in their later years, which in turn affects various financial skills. The degree of cognitive decline and its effect on specific financial skills varies by individual. In some cases, normal cognitive aging may be compounded by other disorders, such as Alzheimer’s disease, thereby accelerating cognitive decline and also financial skill decline. Thus, cognitive decline in aging could be as benign and gradual as commonplace forgetfulness, or as severe as full-blown dementia. The key is to be prepared for when — not if — this decline occurs. 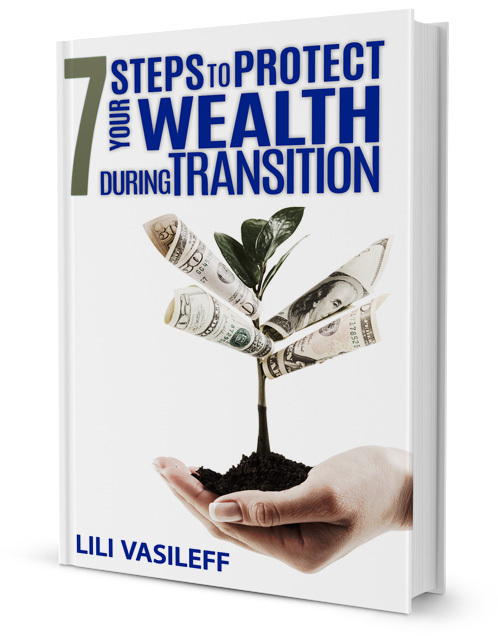 READ THE Important 7 ESSENTIAL STEPS TO PROTECT YOUR WEALTH DURING TRANSITION.